IPS translation patches for several golden oldies. Some even have upgraded music by yours truly. Here is the mirror of the MSX Repository. You can get scans of games here. The homepage of the maker of MIDI-PAC and developer of Orbit. Get a MegaflashROM SCC+ with micro SD cart here. Info about (almost) all MSX games. 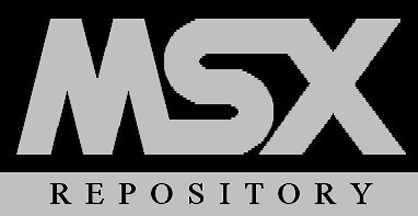 The MSX Resource Center Just go there. The former Funet. Tools, games and pictures here. Here's the guy who coded stuff you'd never expect. Scans of all MSX, MSX/MS-DOS and MSX Computer and Club Magazines. Create some password of MSX games here. Go here to download the latest build of openMSX.